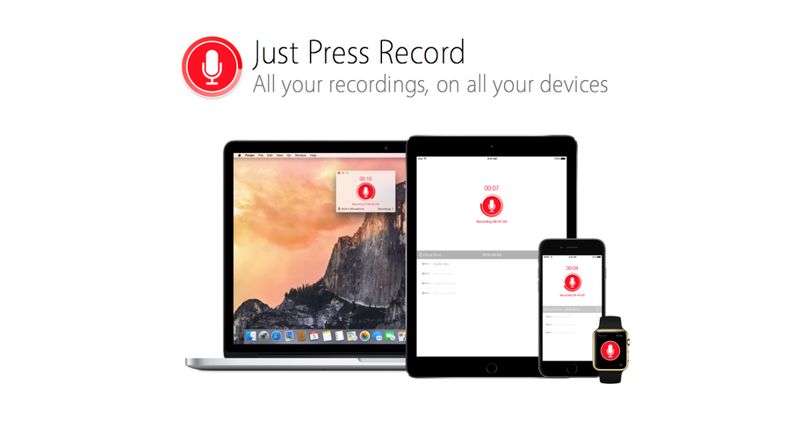 Just Press Record is an unassuming app, doing little more than recording noise and saving it to iCloud. It’s available for OS X and iOS, though — and that makes it oddly unique. The app’s design isn’t even particularly great. It lacks clever functionality like slide-to-delete, which is pretty standard fare. The app also doesn’t link to Spotlight, which is fast becoming the default way I find files. It will work in Airplane Mode, but obviously won’t sync until you have a signal. 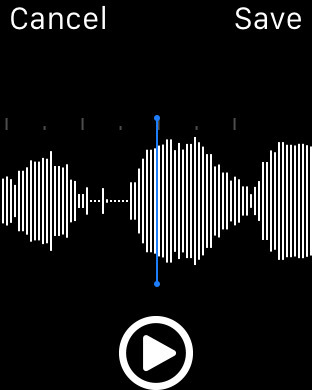 It’s little more than a microphone button, which is both record and stop, but the simplicity of Just Press Record is oddly its draw. It doesn’t try to do anything beyond record sound and save it as an M4A (AAC) file. 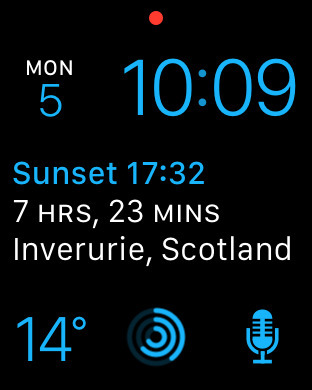 Built for OS X and iOS, Just Press Record also has a nice Apple Watch app and complication. For someone who has random ideas about reviews or articles at the weirdest moments, it’s come in extremely handy. In preparing for Twitter Flight, I often find myself coming up with things I want to discuss or check out. Sadly, I think about those things when I’m away from a computer, or driving and can’t get to the phone. I keep all my prep in Notes, and Just Press Record makes adding voice memos to Notes very easy using Apple’s default share sheet. 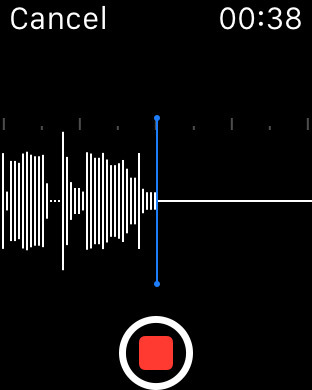 What’s surprised me is how well Just Press Record picks up sound, especially on Apple Watch. Playback is also quite crisp, and I’ve even recorded calls with it and had less trouble than with other apps that do the same thing. It also works for iPad, which can be handy for those times I’m reading or playing games and a thought pops into my head. It’s the subtle, persistent ubiquity across all of my devices that helps Just Press Record stand out. 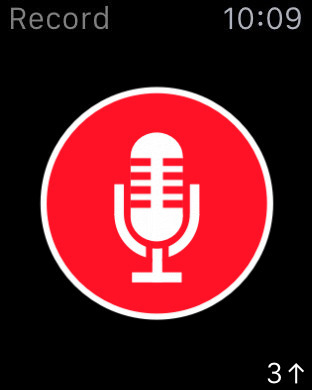 Though it has much of the same functionality as Just Press Record, Apple’s Voice Notes isn’t available across all devices. Just Press Record is a paid app, and quite honestly a touch pricy for what it does. At $2.99 for the iOS version and $4.99 for OS X, it’s a bit of an investment — but one I feel comfortable making. The app gets the basics right, and I can appreciate that more than fancy graphics or clever PR. It’s also made taking notes much easier, and utilizing the share sheet keeps me anchored to Notes, where I want to be.